"It was really my IELTS NINJA Mentor's Strategies That Helped Me Achieve A 7.5"
ABOUT SHIVASHANKAR FROM HIS IELTS MENTOR, MS. MALHOTRA . B. 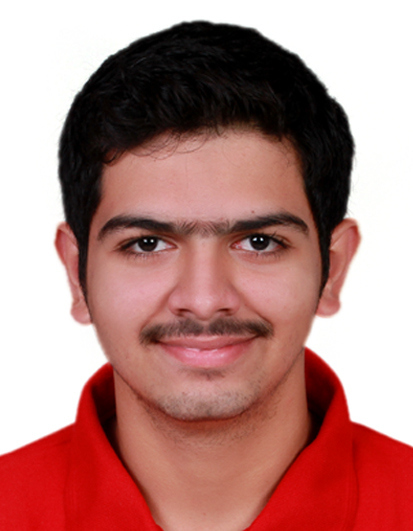 “… Shivashankar’s primary fear was the Speaking Module and he joined IELTS NINJA to overcome that. 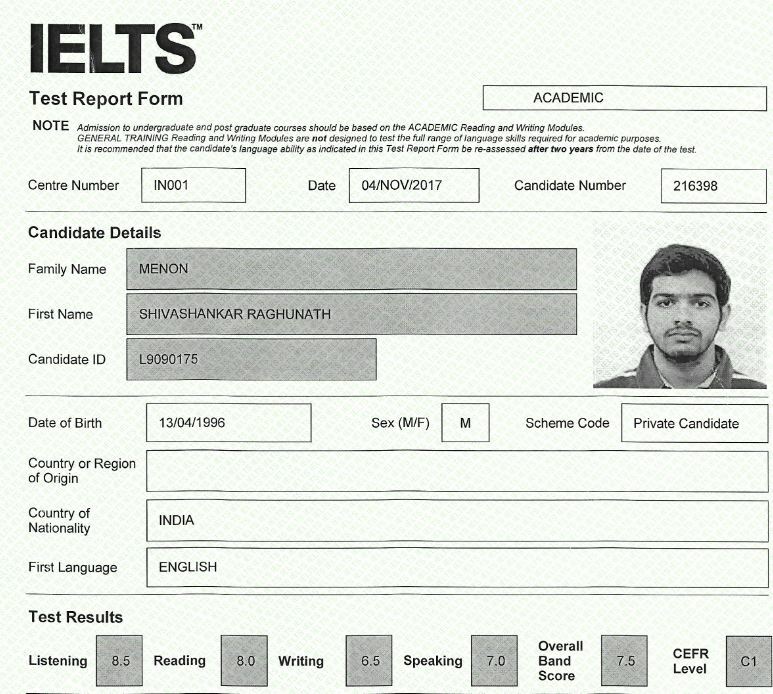 Previous post How Manish Got His Desired Score In A Very Short Span Of Time Next post "My Decision To Join IELTS NINJA Was The Turning Point Of My Life!"